Statistics suggest that around 12 percent American citizens are suffering from migraine. The effects of migraine are so severe that they can handicap people from carrying on their everyday activities. Here, we will discuss the therapeutic effects of acupuncture for migraine but first, let’s find out how migraine is different from general headache. Headache and migraine can be differentiated through the given pointers. Headaches and migraines feature pain however the extent of it is varied in both of them. Intensity of pains is much higher in the case of migraine. Migraine pain also get compounded and worsened with the feeling of throbbing inside the skull. It also results in the pain behind the eyes. Tension and cluster type of headaches usually eased out within few hours. One the other hand, migraine can last for many days. Headaches are usually accompanied with a single symptom of pain, while several symptoms are associated with migraine. People suffering from migraine become very sensitive to the light and illuminated ambiance aggravates the pain. Feeling physically and mentally disoriented is also one of migraine’s symptoms. Lack of sleep and high levels of stress are the typical causes of headaches. Causes of migraine are more complex in nature. It can be caused due to hormonal changes in the body. Genetic history and nerve injuries can also lead to migraine. Many people have a misconception about alternative medical treatments that they are not substantiated with scientific research and studies. According to one study in this domain, patients suffering from chronic migraine were subjected to 12 sessions of acupuncture over the period of 90 days. 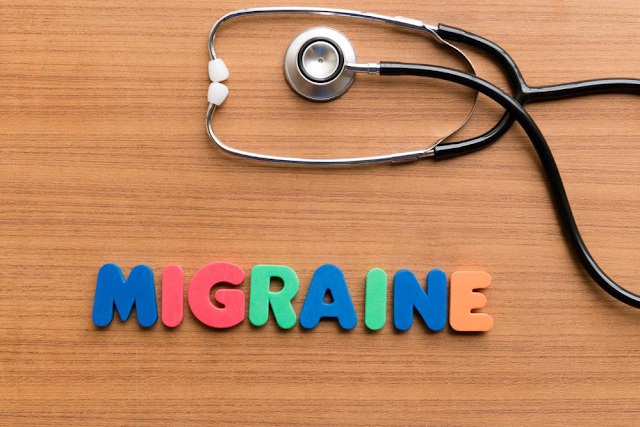 The results were very encourage because patients reported 34% less days of migraine pain resulting in fewer use of medicines. It also makes acupuncture a cost effective treatment option. It is believed that acupuncture treatment aids body to release endorphins, a hormone known as natural painkillers. Endorphins alleviate the disturbing consequences of migraine. Five acupressure regions are focused during the treatment to inculcate the therapeutic benefits of migraine. Acupressure is applied to the point where forehead meets the nose. This area is located between two eyebrows. Temple region is the side of the head behind the eyes. Several pressure points can be chosen in the area by an expert acupuncture practitioner to relieve the migraine pain. Acupressure is applied on the both side of the nostrils for opening sinuses to lessen its effect for migraine. Applying pressure and inserting needles at the back of the head between spine and ears is also done to treat migraines. Hands and feet host many nerve endings therefore they are also treated with acupressure in migraine treatments. With no significant side effects and cost effectiveness, one should give acupuncture a shot for the treatment of migraine.